Failed to Play Downloaded Videos with "Error 0xc00d36c4"? Q: I have several files (.mp4) that I cannot play anymore on Windows 10. Not only will they not work in Movies & TV (comes up with the 0xc00d36c4 error) but I can't play it in any other media player. I have tried updating drivers and still nothing. Does anyone know how to fix the 0xc00d36c4 Windows 10 problem and play these files? Please help. A: 0xc00d36c4 seems to be a common error on Windows, especially when you refresh Windows 10 installation or make a major Windows update. Actually, people always meet the same error code when playing other video and audio files apart from 0xc00d36c4 MP4. There are different reasons leading to the problem and this article introduces several common and effective methods, under the condition that the video or audio file is intact. WonderFox HD Video Converter Factory Pro can help you convert any video and audio to a file supported by your PC. It’s a quick and useful solution to fix most error 0xc00d36c4 problems. Sometimes, the 0xc00d36c4 error will occur when you play media files from USB or external storage devices. 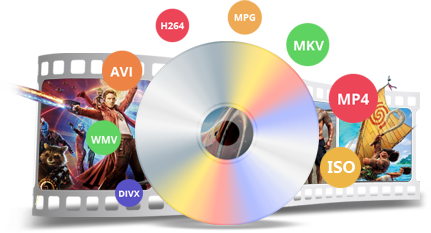 In such cases, copy or move the media files to the local hard disk and play the file, which is the simplest way to fix 0xc00d36c4 MP4, MP3, AVI, MKV, and other common videos and audio files. It works sometimes. 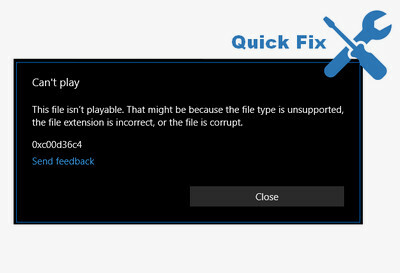 Usually, when there is no corresponding codec to play the file you import and Windows can’t recognize the file type or extension, the 0xc00d36c4 code displays. So you only need to install an appropriate codec pack containing most common video and audio codecs. 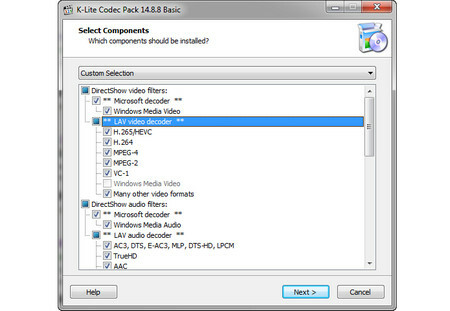 For example, K-Lite Codec Pack is a good option. Often, the Basic codec pack is enough. Just follow its installation wizard to install the codec pack. And then restart your computer and open the files you couldn’t open before. After you install VLC on your computer, click on the Media button on the top left corner, select Open File, and import the video or audio files you want to play. If you don’t want to use other media players or install codec packs, you can also choose to convert the files to Windows supported formats to fix 0xc00d36c4 MP4, 0xc00d36c4 MP3 and so forth. WonderFox HD Video Converter Factory Pro is a simple yet powerful video conversion software for PC. 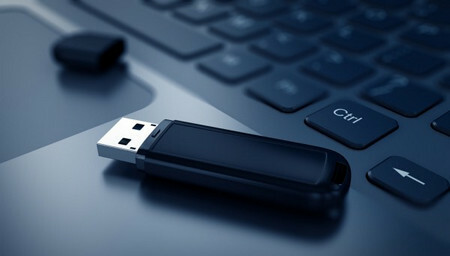 It offers over 300 digital formats as well as popular devices and can help you to convert virtually any video and audio to your computer friendly file. It’s a fast video converter and easy to use. The following how-to guide shows you the steps of how to convert between file formats. Click on the Add Files button to import video or audio files into the software, or directly drag and drop multiple files into the converter for solving the 0xc00d36c4 error. 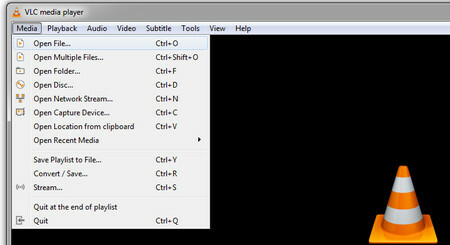 Click on the Output Format button on the right and choose a Windows supported format. 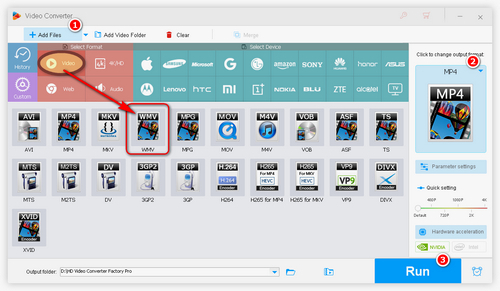 If you want to convert an MP4 video, select WMV under the Video tab. WMV is a Windows Media Video format used to store videos in Windows so converting MP4 to WMV is a good fix for 0xc00d36c4 MP4 error. Similarly, if you want to convert an audio file, you can choose WMA under the Audio tab. Press the yellow folder icon to choose an output folder. Finally, click on Run to start the conversion. You can try and select the effective one from the four 0xc00d36c4 error fixes. If all the methods don’t work for you, the file may have been damaged. You can use a file repair tool to repair the video or audio file. Moreover, WonderFox HD Video Converter Factory Pro can repair slightly damaged MP4 and other files. It’s worth a try! Since Windows 10 has removed the ability to play DVDs, you can’t play DVD movies with the default Windows DVD Player anymore. Besides seeking a Windows DVD Player alternative, you can also use WonderFox DVD Ripper Pro to convert DVDs to MP4, AVI, MKV, WMV, MPG, etc. The software also supports 1:1 DVD to ISO quick copy.